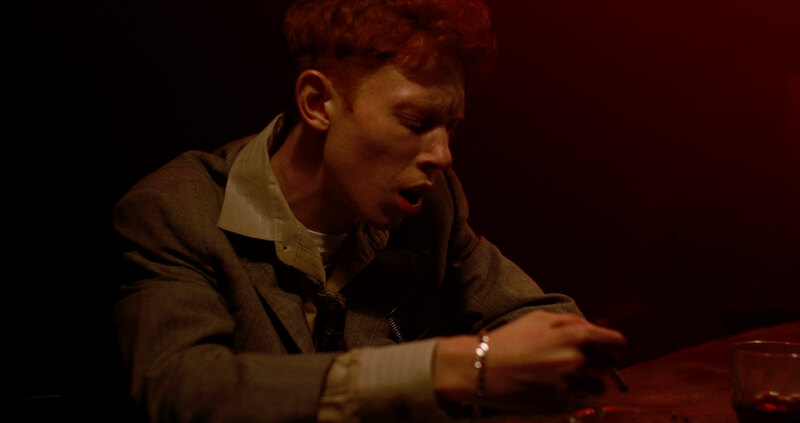 Working together with Director CC Wade out of Somesuch, The Mill helped bring to life this diverse music video for King Krule’s single ‘Biscuit Town’. 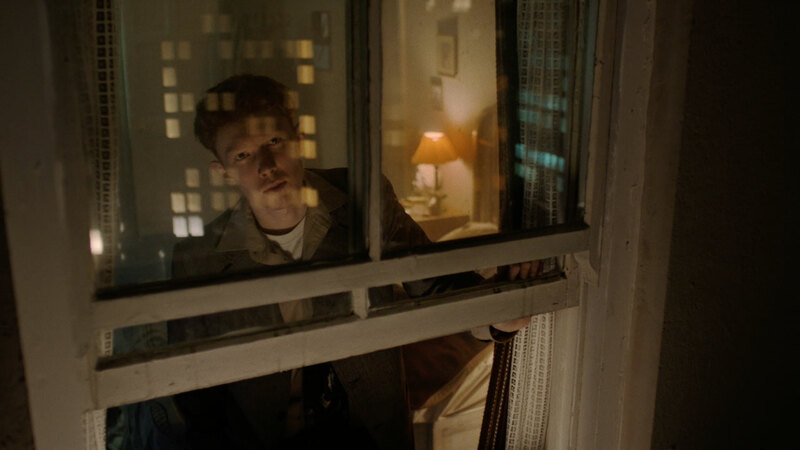 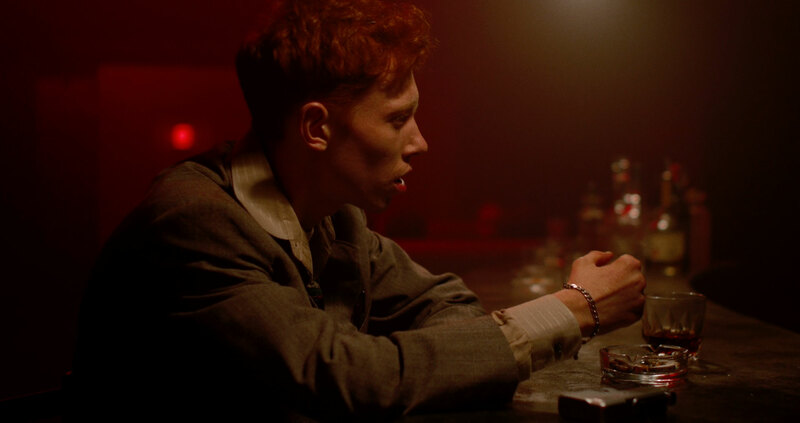 Shot in a Noir-Style with a touch of surrealism, we see King Krule navigating through a seedy city made entirely of cardboard. 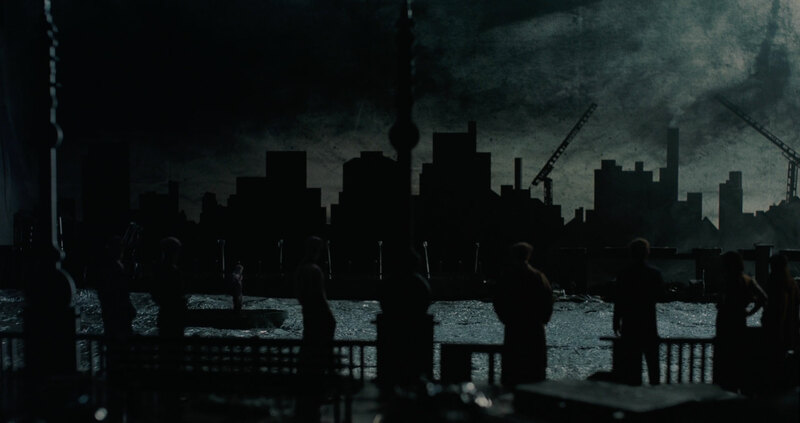 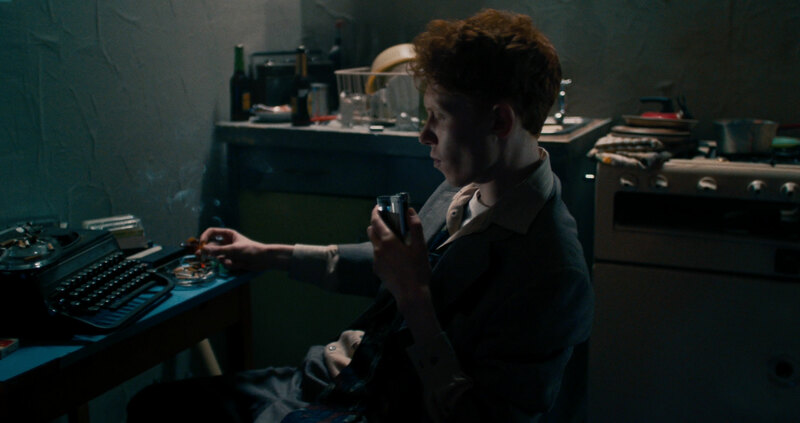 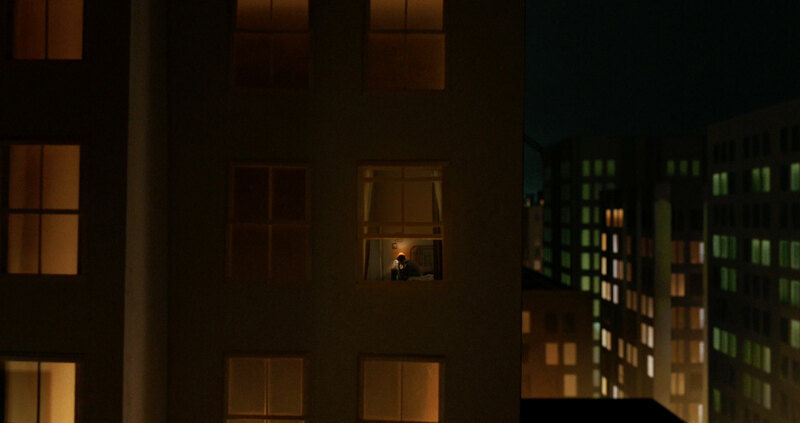 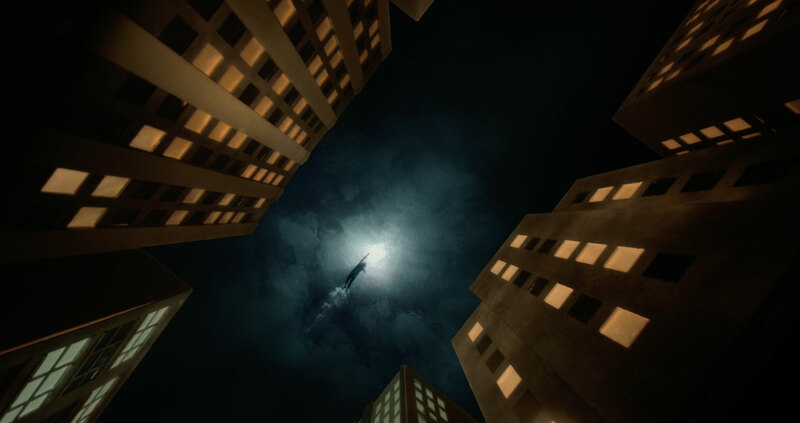 This film opens with Archy Marshall (King Krule) singing alone in his alcohol littered apartment, gazing out of the window to see a woman swimming in the moonlit sky. 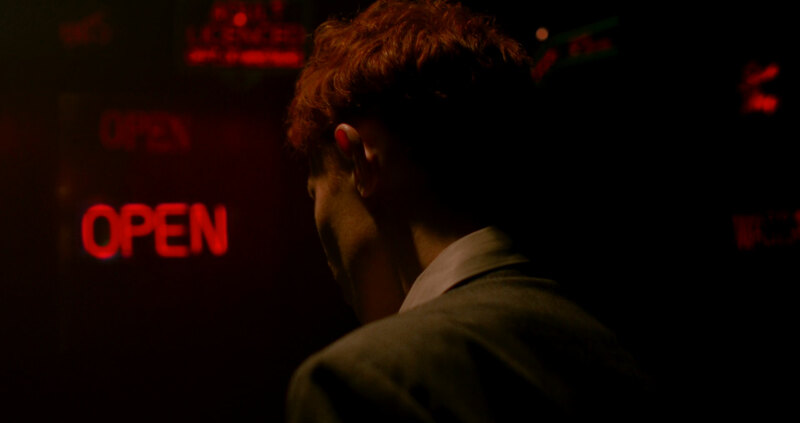 Later, Archy visits a dive-bar to collect his thoughts, recording Biscuit Town on a classic style voice recorder, enhanced by a dingy grade highlighting the red luminescent neon signs.